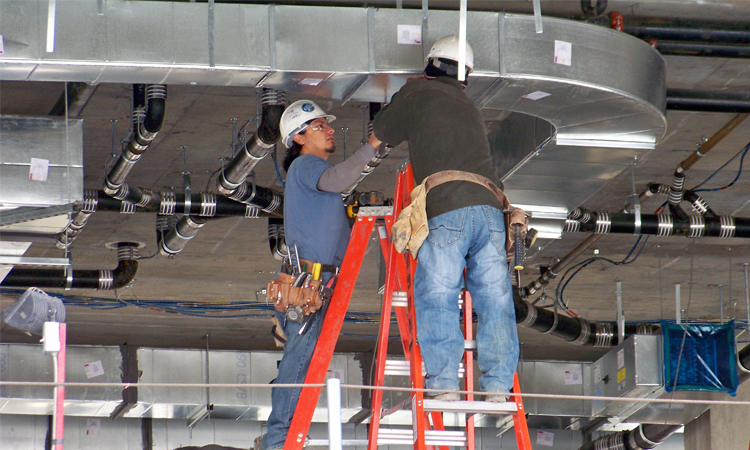 For over 35 years we have provided the Construction Industry and local contractors with ventilation duct work and associated products. We work closely with our Client to ensure their needs and that of their clients are met in full. With that, we ensure the specified system is the most efficient solution and shall where necessary recommend changes to enhance the relevant specification. As dedicated contractors with the resources to undertake various specifications and locations, we recognise the importance of quality site supervision and contract management. Our Managers and Engineers are fully acquainted with Health & Safety requirements and up-to-date legislation. 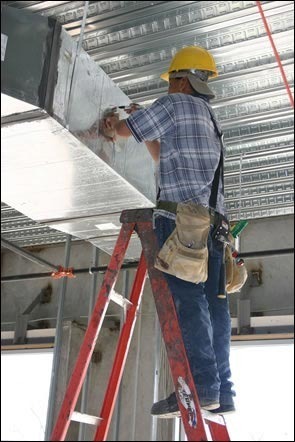 Our Labour is directly employed and competent in the installation of standard, fire rated, Cool duct, climivar, and stainless steel ductwork.